A wall divides them. The extremely poor live on one side. The ultra-rich live on the other. Extremely poor for the most part means black. Extremely rich, unfortunately, is still mostly white. Cape Town-based photographer and anthropologist, Johnny Miller, took a series of aerial photographs1 that show how a road, a wall, a small no-man’s land of vegetation divide the rich from the poor. Probably the most famous image2 shows on the one side Hout Bay, an affluent seaside resort town that attracts thousands of foreign tourists and locals to its beaches and restaurants. On the other side, up on a hill is Imizamo Yethu, a 57 hectare informal settlement that is home to about 34,000 people. Devastating fires regularly rage through the shacks leaving families, who have very little anyway, with nothing at all. 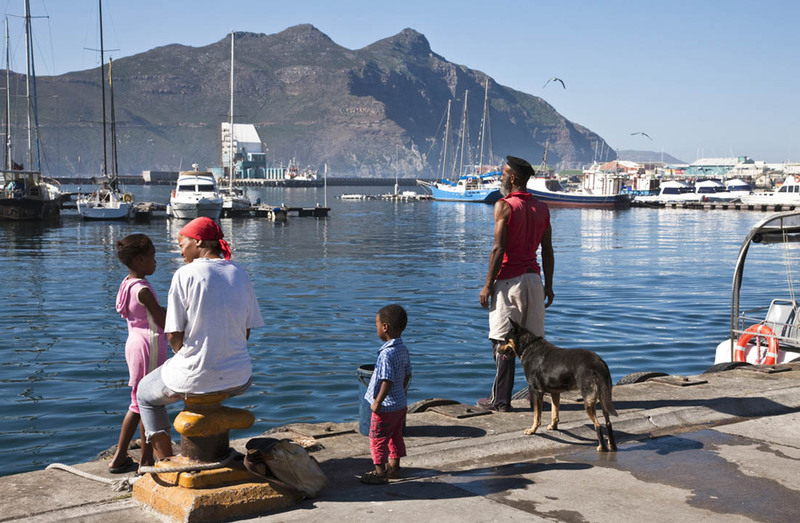 This image is not unique to Hout Bay/Imizamo Yethu or even Cape Town. We see it in every South African city and small town throughout our country. 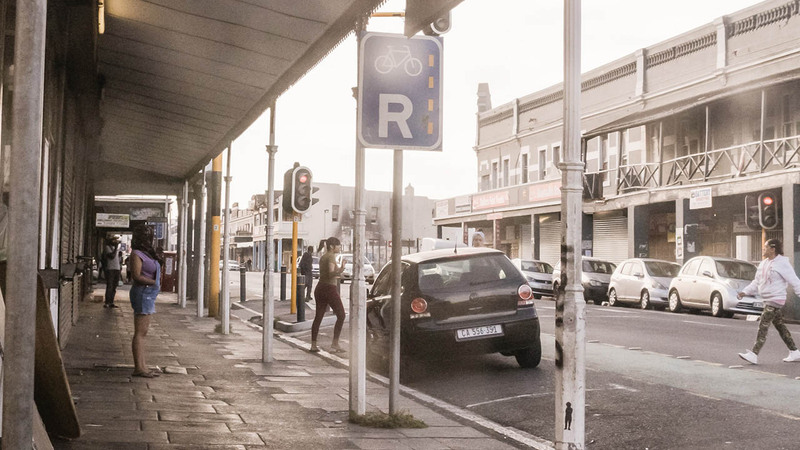 Sandton, South Africa’s economic powerhouse on the outskirts of Johannesburg, bordered by Alexandra, is one of the poorest and most desperate places in the country. Morningside and its adjoining golf estate in Durban are across from the Kennedy Road informal settlement. 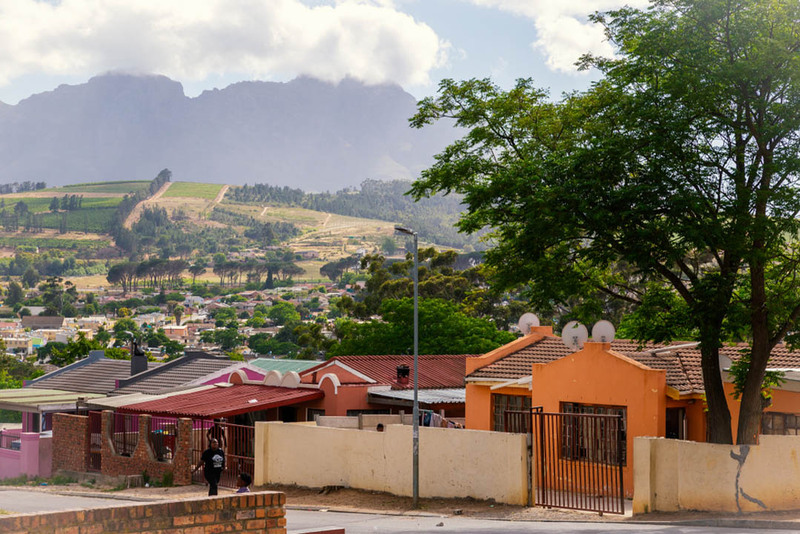 The peaceful and lush winelands of Stellenbosch abut the Kayamandi squatter camp. Apartheid South Africa created these divided communities, a project which Miller describes as the “architecture of separation,” to promote the ideals of the white, nationalist state. People of color were forcibly removed to locations where they could become invisible. 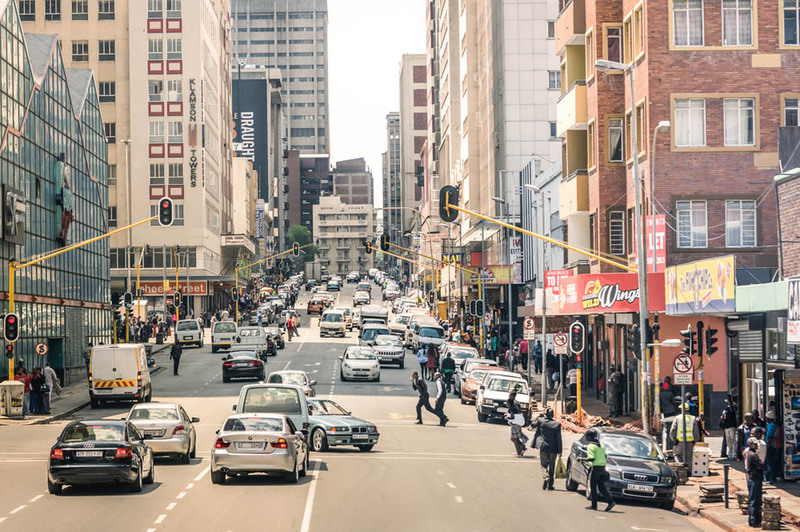 However, as South Africa has evolved, the cities have grown. 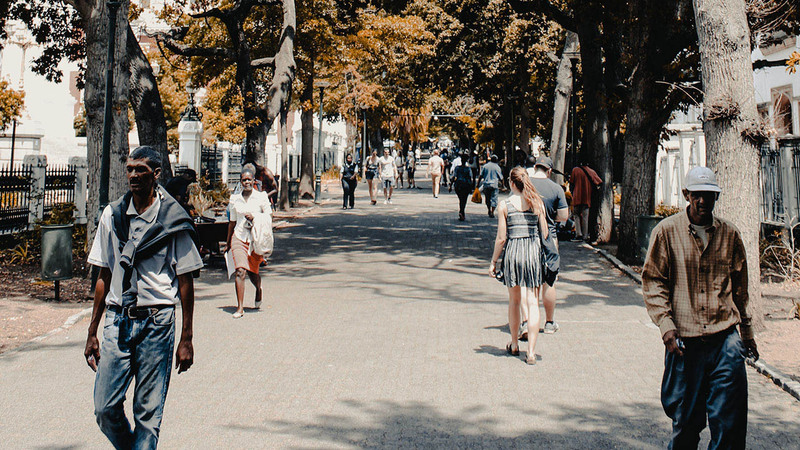 Qualified professionals find better paying jobs and new opportunities in the cities, and so the demand for middle-class and high-end homes has increased. The poor too, allured by the promise of employment and a better life, have flocked to the cities. Only for them, there are no homes. Instead they compete with each other for 18 square feet of land to put up a shack and dream of a better life. And so, as both suburbia and the slum continue to grow, the two polarities of South African society have once again come into contact. The result is often violent confrontation, and clear defiance of the twenty-four-year black government that appears to be unable or unwilling to dismantle this physical and spatial legacy of apartheid. To a large extent, the poor and disenfranchised have given up on peacefully calling on the state to provide access to water, electricity, adequate health and education services. Instead, protests often spiral out of control – burning tires, burning buses, burning schools, burning clinics, looting, clashes with security personnel. Our new president, Cyril Ramaphosa, has made it clear that the status quo cannot continue and is attempting to introduce some measure equality by calling for radical land reform. In part, this means expropriating land without compensation from those who previously benefitted from a system that privileged white people. As one might imagine, not everyone has welcomed this call. Those of us who have land and houses suddenly fear that we may lose our homes, often our main asset. What will happen to us if we are forced to leave our homes? Not all of us can simply afford to buy something else. Losing a farm or losing a home could make many people destitute. Nothing has been legislated yet and the government realizes that it will have to approach land reform and expropriation with care. In the meantime, for some, the proximity of Hout Bay and Imizamo Yethu is far too close for comfort. In Angola, the civil war left its scars. Some of the scars are on the buildings of Luanda, where in 1992, the war entered the capital for the first and last time. The result was the mass killing of opposition UNITA supporters. After the end of the war in 2002, the MPLA-led government set out on a project of national reconstruction that sought to eliminate all evidence of the 27-year confusão (confusion), a metaphor for the civil war. During the years of war, Luanda became a safe haven, as the massacres mostly occurred in the countryside. So it happened that a city originally designed by the Portuguese for 500,000 people was bursting at the seams after the war. Today, Luanda’s population is about four million. 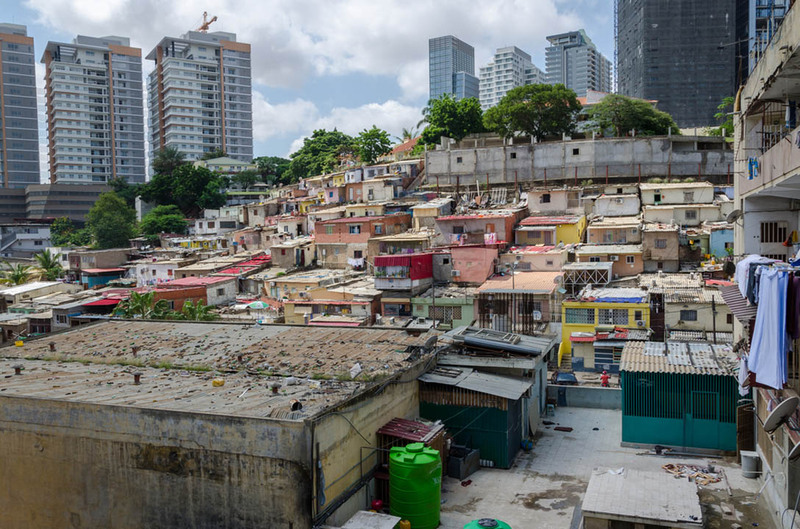 The old colonial neighborhoods burgeoned and expanded into a sprawling chaos of formal and informal construction. Basic services such as sanitation and electricity all but collapsed in many areas. The new arrivals from Angola’s villages and towns do not fit into the government’s narrative of a new modern Angola. 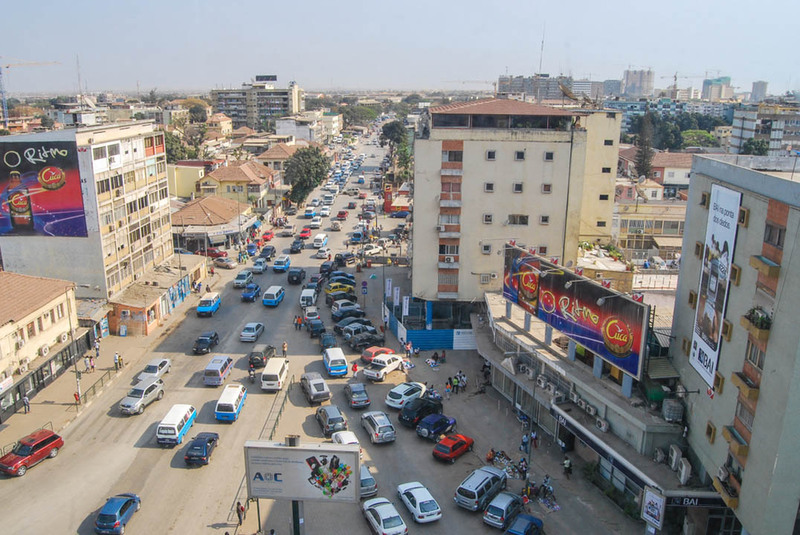 The disorganized suburbs of downtown Luanda also did not fit the image of a city that would become the symbol of the quick success brought by oil wealth. 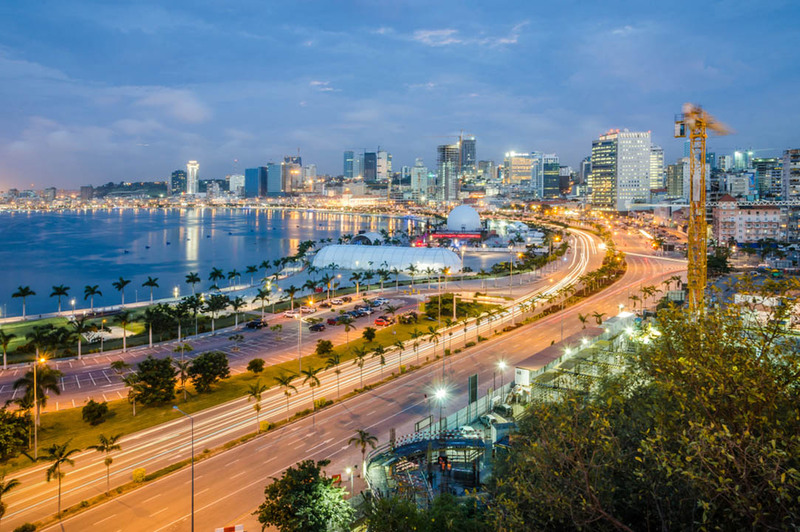 Photographs of Luanda Bay with its palm-lined streets, promenade, wide avenues and world class restaurants boasting the very best of international cuisine are impressive and represent the Angola that the government wants to show the world. In this world of modern, educated elites, there is no room for the hustlers, the matumbos (uneducated country bumpkins) or o povo (the people). 1. —- (2016). 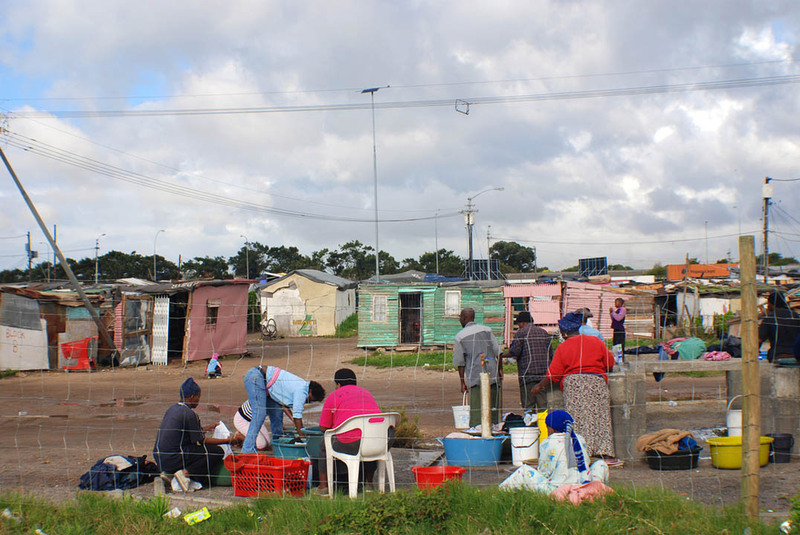 “These photos show real inequality in Cape Town,” News24, May 25. 3. Schubert, Jon (2017). Working the System: A Political Ethnography of the New Angola. New York: Cornell University Press, p32. 4. Faustino, Gaspar (2017). “Kilamba Kiaxi: De distrito a município, sempre à margem do desenvolvimento,” Novo Jornal, April 19. Prev Post: The Syncretion of Polarization and Extremes – Part 5 – Germany and Romania: A World of Victims and Perpetrators?